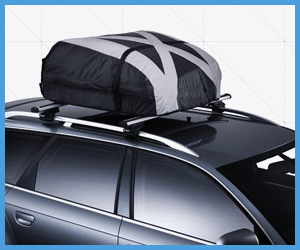 Whether you often go on outdoor excursions or simply need extra cargo space for a long-haul move, purchasing a best car-top carrier can alleviate your travel woes and free up valuable space in your vehicle. However, hard car top carriers can hit you in more ways than one. Aside from being far more expensive that soft carriers, they often require roof racks, roof mats, or both. Then, once you are finished using the hard carrier, storing them can be a pain. Here, soft carriers provide the same service hard carriers do, without the same difficulties. 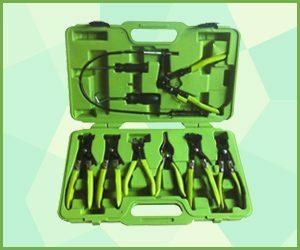 Of course, soft carriers come with their own issues, though careful analysis will allow you to minimize any issues. Regardless, soft carriers often come at a much cheaper price. Moreover, many soft carriers can be mounted without the need for roof racks or mats. So, if you want a quality solution at an affordable price, one of the 6 best soft top carriers below is sure to satisfy your needs. If you own any leather shoes, clothing, or furniture, you’re probably aware of the important of keeping leather clean and protected. Leather is an incredibly durable material, and if cared for properly it can last for decades. So what kind of care do your leather goods need to keep them in great shape for years to come? The most vital step is regular conditioning. Leather conditioners serve a dual purpose: they cleanse leather by safely removing dirt and grime from the material, and they also help preserve it. Without proper care, leather can turn hard and rigid over time, making it prone to cracks and deterioration. Conditioning, however, helps to keep it supple, prolonging the lifespan of the material and maximizing its usability for years to come. 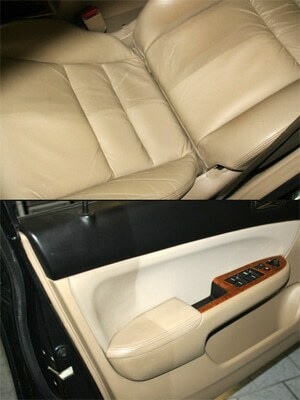 Here, you could check a photo of my Acura seats and door panel before/after. That’s pretty amazing. If you don’t already make a habit of conditioning your leather goods, it’s never too late to start! This guide will offer product reviews of the top ten leather conditioners available on the market today, a comparison table that will break down their various features, and a buyer’s guide that will help you understand how leather conditioner works and what to look for when purchasing one. Keep reading to find out more about the top ten leather conditioners, and how to know which is best suited to your leather goods. There are few things in this world that are more annoying than when the “check engine” light pops up on the dashboard of your car. 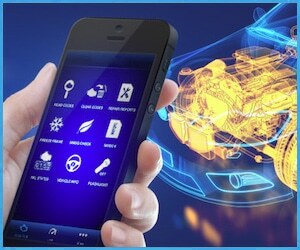 Not only is your engine running into problems, but you don’t even know what problems it’s running into. For those that are less inclined in the mechanics of an automobile, this can pose a real conundrum. In most cases, it results in you having to bring your car into a mechanic just to figure out what the problem is. Obviously, this can be a waste of both time and money.